Was your last social media campaign effective? Are you looking for new ways to make sure your marketing campaigns make a bigger impact? 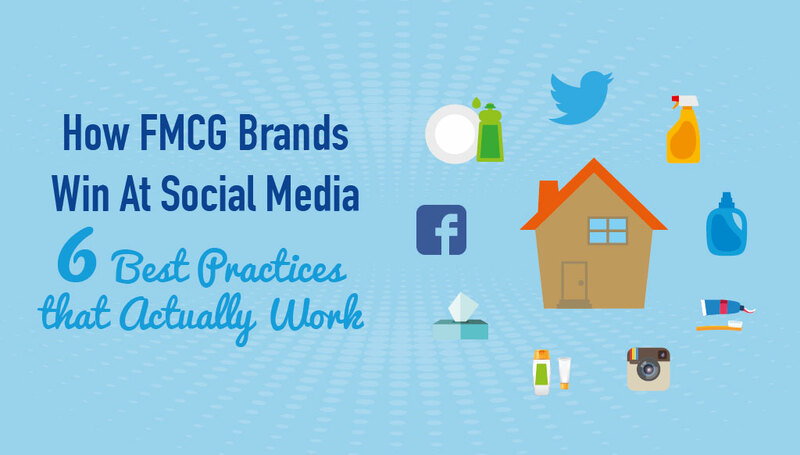 In our new report, we used social listening to identify some of the most creative, stunning and effective social media campaigns from household and personal care brands to provide you with best practices for your upcoming campaigns.